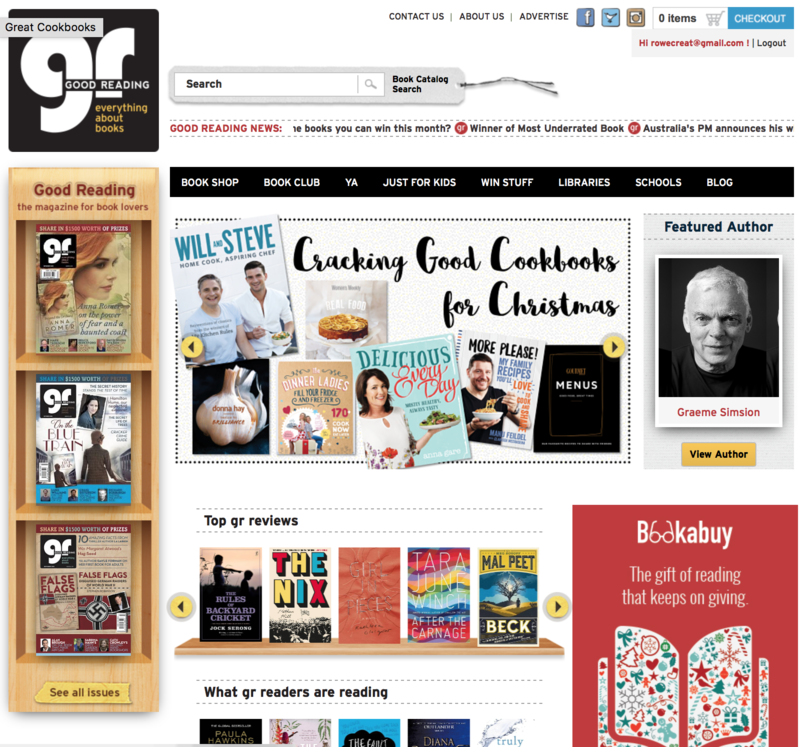 For a limited time gr is offering a super special deal on subscribing to our Online Hub for Book Lovers! usually $70 - one year online access all areas! Now only $49.95 - one year online access all areas!